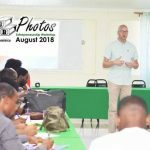 Roseau, August 29, 2018; Royal Globe Inc. in collaboration with the National Development Foundation of Dominica and the Dominica Youth Business Trust, facilitated a 3-Day Entrepreneurship workshop dubbed, “Going Global with My Business – A Changed Mindset,” which commenced last week Wednesday, August 22. 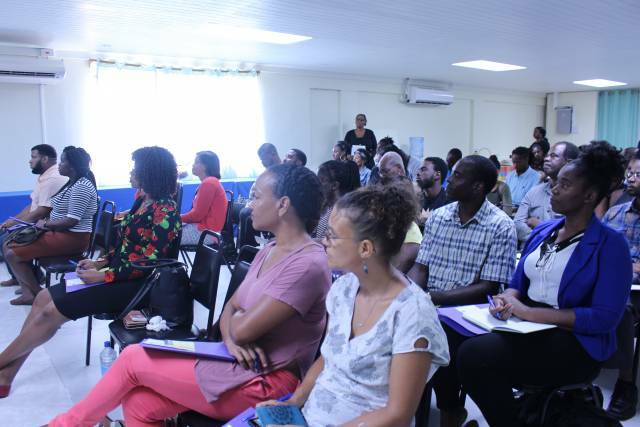 The purpose of the workshop was to encourage Dominican Entrepreneurs to begin to explore foreign markets with their products with the aim of increasing the Gross Domestic Product of Dominica. Affecting the Expansion of my Business’. 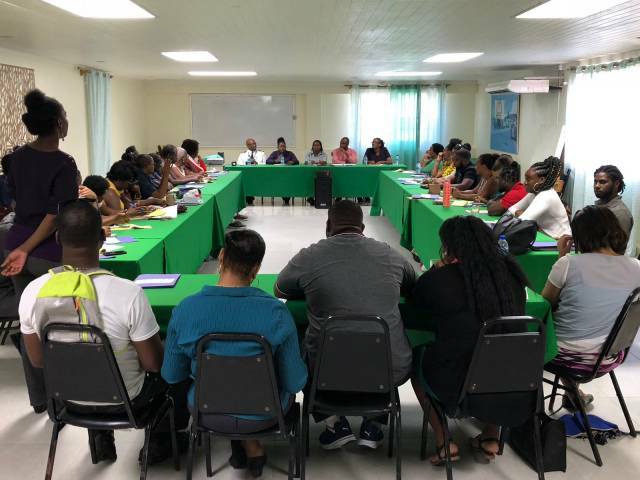 The workshop was supported by various organizations on island including DEXIA, Custom & Excise and the Bureau of Standards. Members of the private sector also supported the event. Dominica Association of Industry and Commerce, Millennium Freight Services, Nature Islanders and Give were represented on various panels. “Dominican market is small especially coupled with the consumers’ ease of access to products overseas. Further, recent events on the island have made the local market even more constrained. It is, therefore, necessary for entrepreneurs to look into markets abroad. 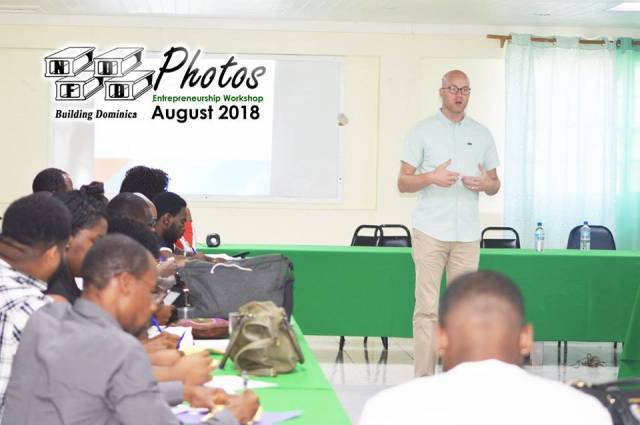 This workshop was fitting as the topics discussed will help business owners to focus on the market outside of Dominica and provide guidance on how to do so. 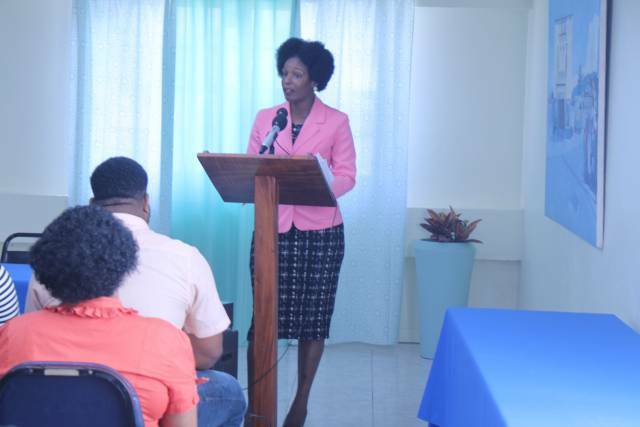 Through this workshop, entrepreneurs gained knowledge of legal aspects of the business, the necessary procedures to follow when exporting, international standards to adhere to, how to pitch their business to investors and other matters for consideration when exporting.’ said Avena Prince, founder of Royal Globe Inc.
Ms. 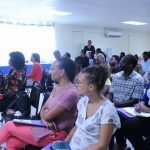 Prince says the workshop was a success and she was excited to be able to impact Dominican entrepreneurs through the event and bring a different spin on the goal of Royal Globe Inc. to help alleviate unemployment and to increase the GDP of Dominica. 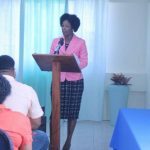 This initiative was a direct result of her participation in the YLAI Professional Fellows Program of 2017 and aims to empower Dominican entrepreneurs by strengthening their capacity to advance their entrepreneurial ideas and effectively contribute to the social and economic development of their companies, themselves and Dominica. Ms. 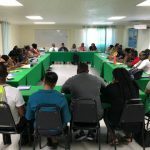 Prince says there will be a number of follow up sessions hailing from the interests expressed by workshop participants and also encourages entrepreneurs between ages 25 – 35 to connect with YLAI at YLAI.state.gov. to benefit as she did. The workshop was supported by the Ministry of Trade, Energy and Employment and participants were addressed by the Honorable Ian Douglas who encouraged them to pursue regional and global markets especially those made accessible through various governmental agreements.